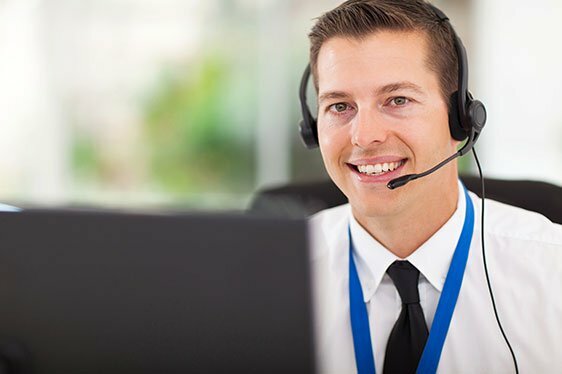 As consumer demands and expectations continue to rapidly evolve, many businesses have turned to advanced software-as-a-service solutions (CRM, Ticketing, WFM, WFO, Telephony) to assist in the daily management of their client relationships and potential prospects. But while individually beneficial as stand alone solutions, many enterprise businesses are still finding it difficult to satisfy the expectations of their respective consumers. Why? Because SaaS solutions are not the answer –integrated solutions are.